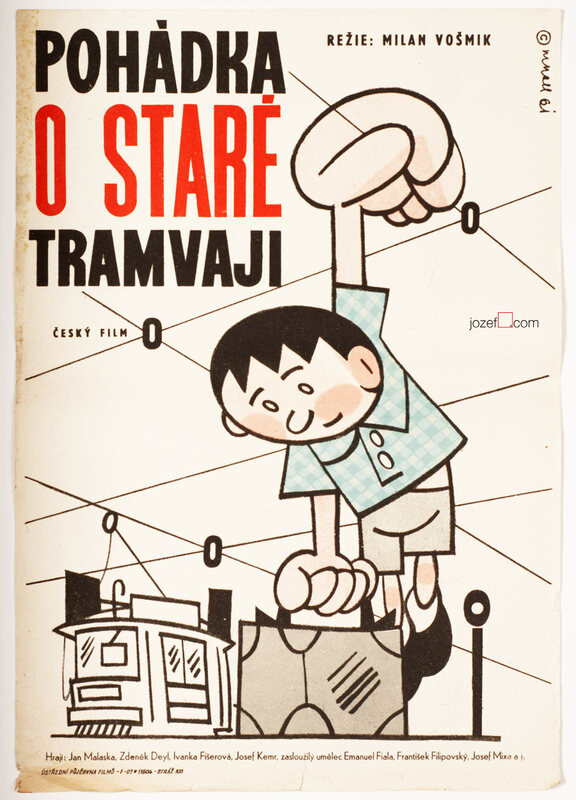 Movie poster for popular kids tale with marvellous illustration by Czech artist Jiří Šalamoun. 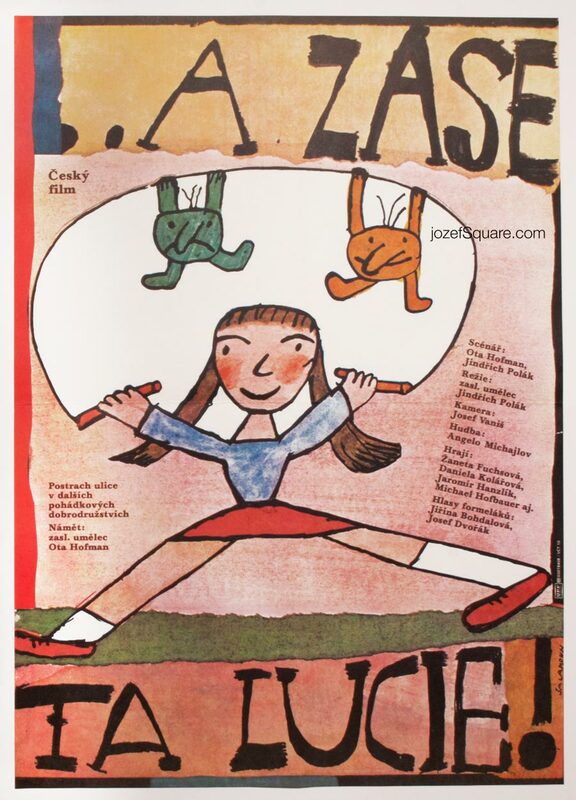 Hilarious kids poster illustration by Jiří Šalamoun. 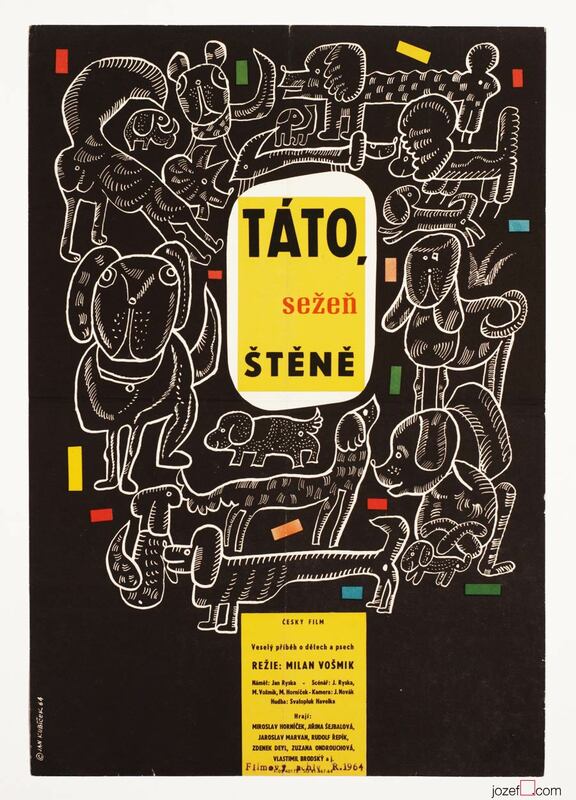 movie posters designed by Jiří Šalamoun. 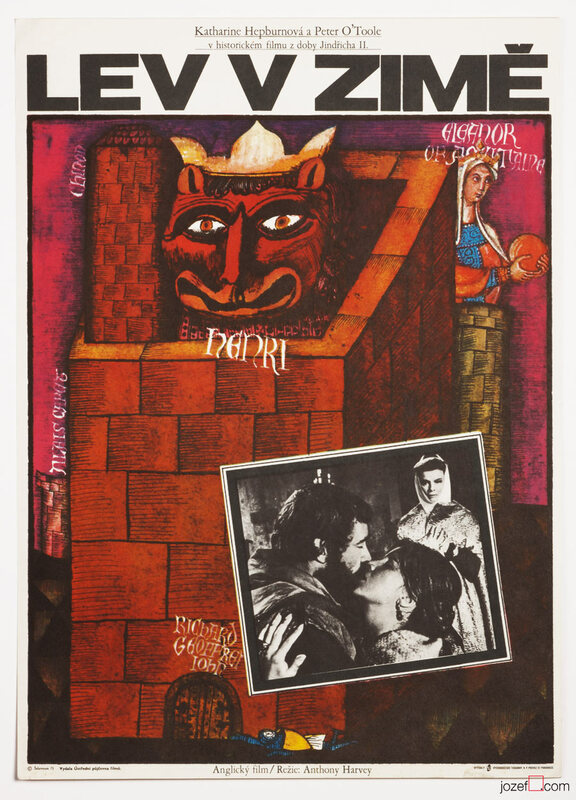 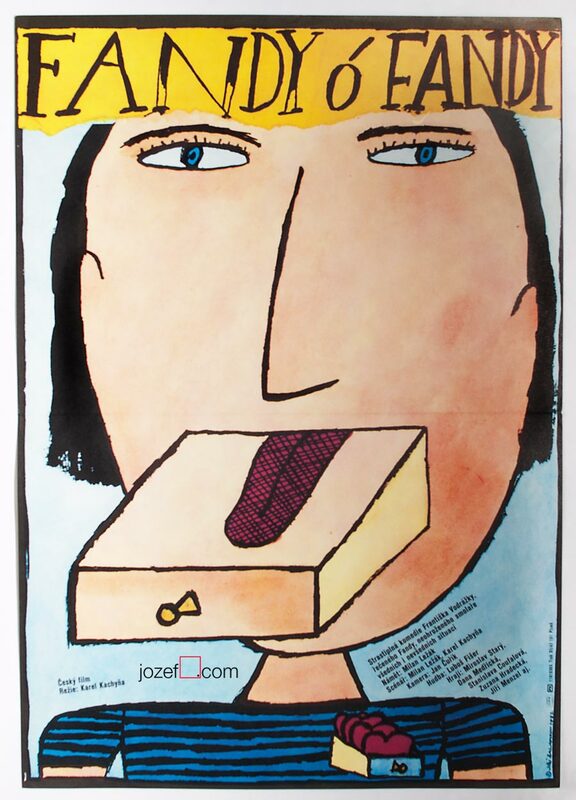 Be the first to review “Movie Poster – Lucy Again, Jiří Šalamoun, 1984” Click here to cancel reply.